Before we start, Ibiza is known the world over for its partying and letting your hair down but the island has so much more to offer than just partying. 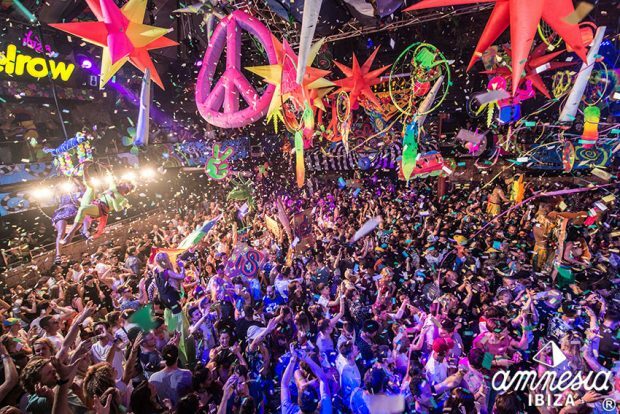 Read on to find out more about what Ibiza has to offer you in 2019 and beyond. 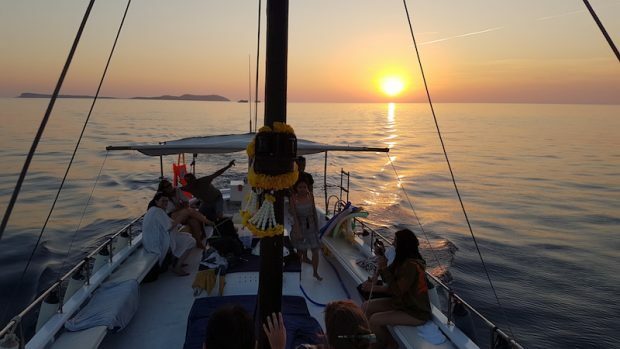 Whether it’s a romantic weekend away, a family holiday or that much needed time away relaxing and enjoying life with friends Ibiza is the place to go that is suitable and welcoming to everybody. 2019 will see a longer holiday season than in previous years with Jet2 and Ryanair starting and finishing their summer flights a few weeks earlier and later than in previous years. The fringes of the main season are a lovely time to visit the island, it’s not as busy as the peak months but there is still so much open and so much to explore and do. If you are looking for an Ibiza adventure which doesn’t involve the crowds or the clubbing of the peak summer months but does include exploring, walking, gastronomy and relaxing this is the perfect option for you. Over the last few years the accommodation options have exploded across Ibiza with hotels using the winter months to renovate and upgrade their offerings. Last year saw two hotels reopen to huge acclaim the Wi-Ki-Woo and the Paradiso both with a truly unique style and offering. Away from the boutique and unique hotels the island caters for all tastes and budgets. 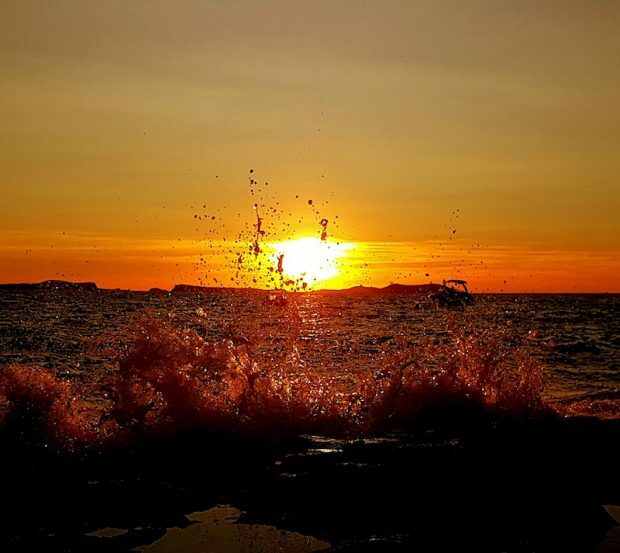 Without question, Ibiza delivers when it comes to sunsets in so many incredible and amazing locations across the island. 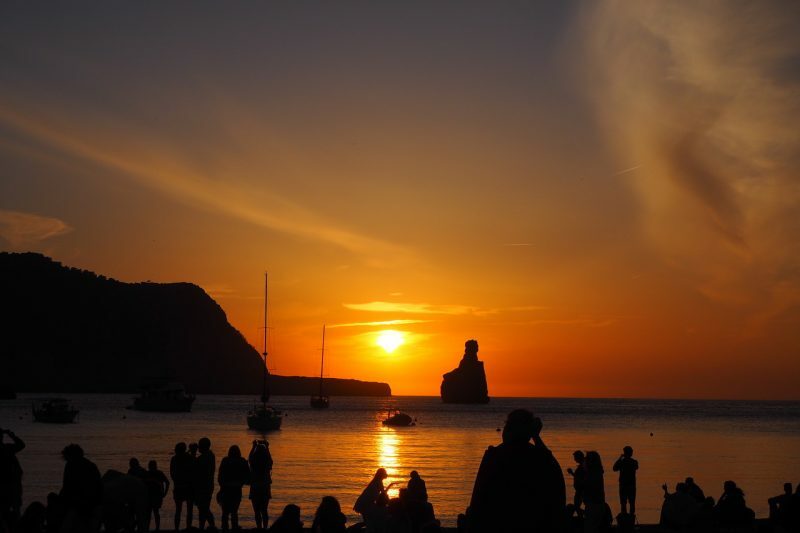 Whether you take to the sunset strip with its world famous bars, joining the crowds each evening to share the magical experience accompanied by some top notch world renowned DJ’s or if you go the spiritual viewpoint over Es Vedra every sunset in Ibiza is truly spectacular. 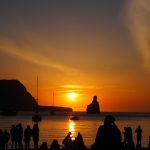 Check out our top 5 sunset spots in Ibiza or for the more adventurous check out our 5 more amazing Ibiza sunset spots. 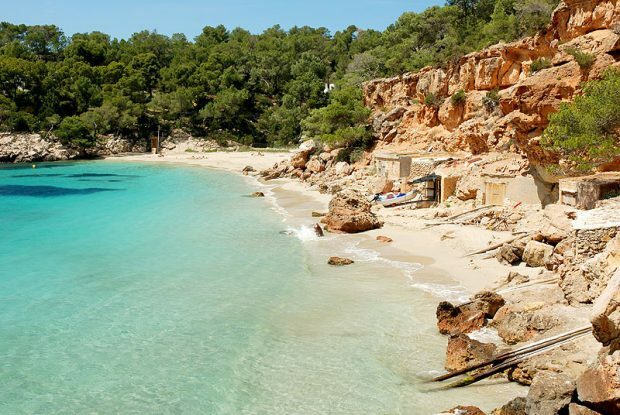 Ibiza is home to over 70 beaches of white / golden sand so even in the peak of the summer season you can go off exploring and find a little piece of idyllic paradise all to yourself. For those that like a few more home comforts all of the major beaches have sunbeds, parasols and restaurants/cafes to hand. Trust us there is nothing better than taking an afternoon or two on an Ibiza beach and dipping a toe or two in the crystal clear waters of the Mediterranean, or even taking a full blown swim and exploring under the waves where the marine life is abundant. Ibiza loves its food and is home to some of the finest Mediterranean eaters around. From the traditional dishes served with the catch of the day or Ibizan Lamb that is truly mouthwatering or the newer more modern dishes, Ibiza really knows its food. 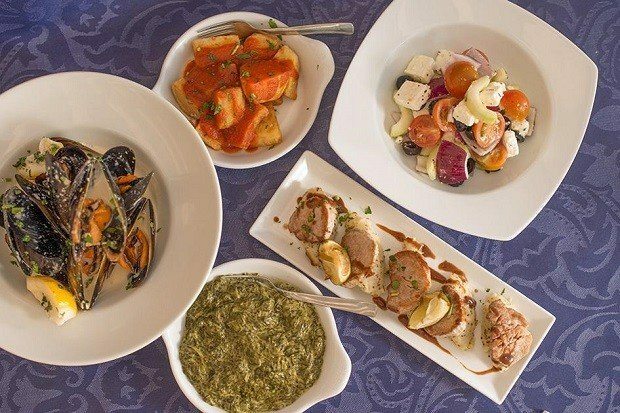 You’ll find top class restaurants full of the rich and famous and that little corner cafe off the main street serving tapas with every beer to ensure that your taste buds will be spoilt day after day. Our advice is always look to see where the locals eat as it is more than likely it will be authentic and cheap as you like. Top tip, use the Menu del Dia app to find the best menus of the day on offer to suit all budgets and taste buds. Ibiza is famous for its hippy markets throwback to its late 50s and 60s roots when the hippies of the world started to make the island their home. You will find smaller markets in nearly every town / resort or take a trip out to the biggest on the island on Wednesdays at Punta Arabia or enjoy the more intimate market at Las Dalias on Mondays and Saturdays. 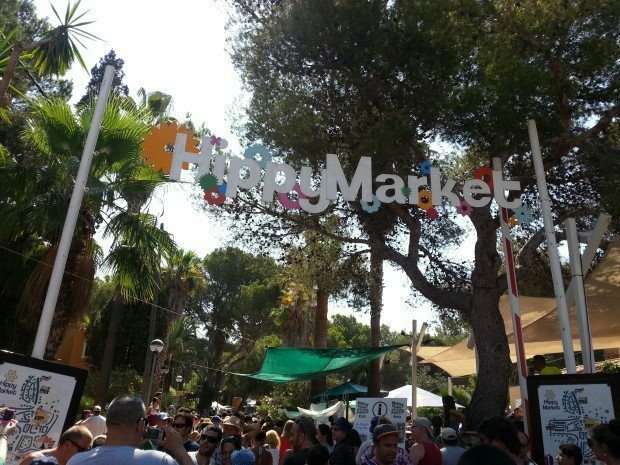 Away from the markets head to Ibiza Town for some serious shopping. Within Dalt Vila you can find antiques, modern art and some Ibizan style clothing or head to La Marina which is lined with boutiques selling clothes, designer sunglasses, ceramic souvenirs, beautiful jewellery, shoes and everything in-between. From horse riding/quad biking in the pine-covered hills to kayaking/paddle boarding along the coast of Ibiza there is something for everyone to enjoy. You can hire your own boat, or join an all-inclusive excursion and sail off into the sunset or parasail high above everyone for the most incredible views of the island. Try an organised walk, 4 by 4 adventure, cycling tour all of which take in some of the most stunning beaches and vistas across the island. For those looking for more cultural activities the island is home to several museums, art galleries and with over 2000 years of history, there is culture oozing from every corner in Ibiza. Ibiza is not just about the beautiful beaches and all night partying it also has a vibrant healthy side from yoga retreats to spas in the most beautiful settings. As well as health conscious restaurants and activities. Want to get fit? Then take part in one of the many fitness retreats, boot camps or even learn to pole dance to get you body beautiful for the summer. Possibly what Ibiza is most famous for is the clubbing, nightlife and daytime parties which are making a huge resurgence in popularity in recent years. The super clubs famous the world over continue to reign supreme bringing the biggest names night after night to the island for those who like to party until the sun rises. For those wanting to party in the sunshine the choice is endless. From pool parties to boat parties there is something for everyone to enjoy. 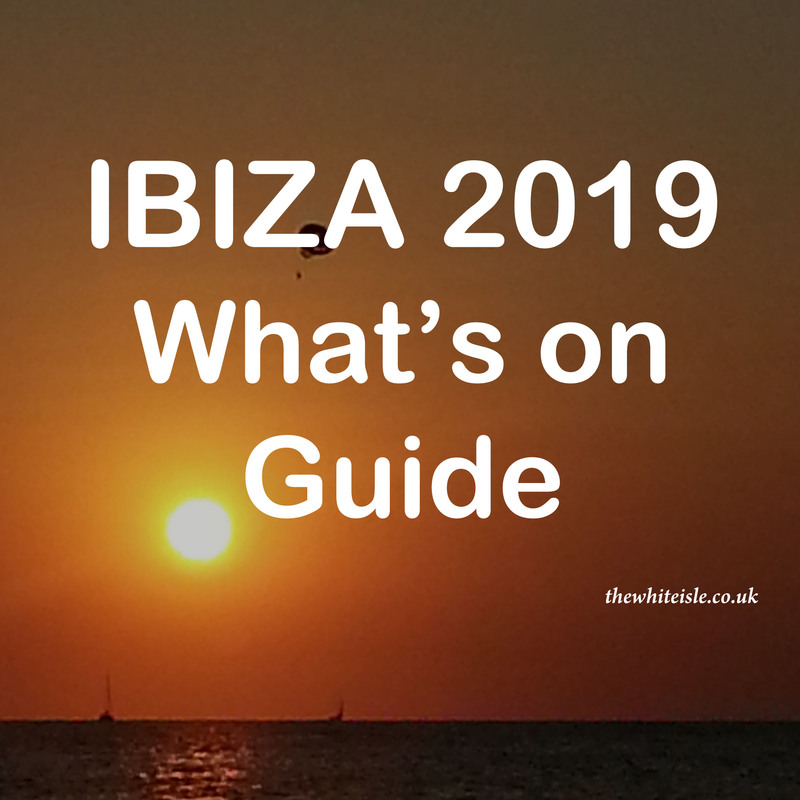 Check our Ibiza party calendar on a regular basis for all the parties for 2019 as they are announced. Alternatively, try the more relaxed bars with Balearic beats playing to accompany that perfectly made cocktail. 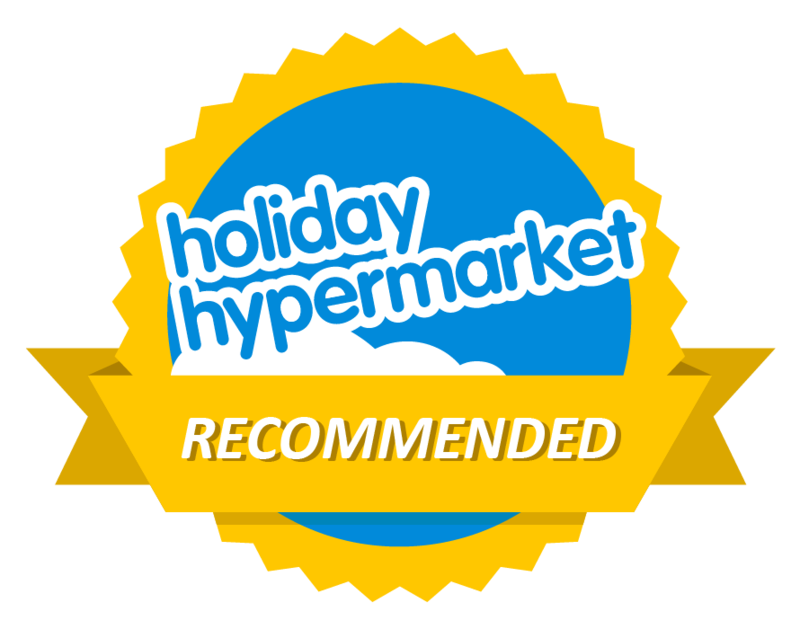 So no matter what you are looking for, a relaxing short break, a family holiday or a pure clubbing trip Ibiza has you covered and is still the best place on earth to live the dream. As we say Love Life Love Ibiza so don’t delay book today, you won’t regret it.